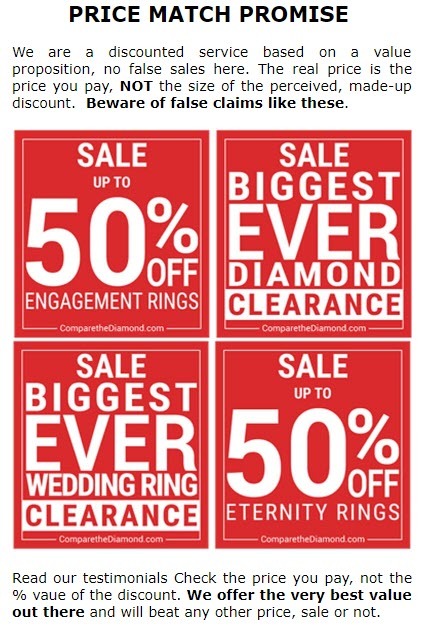 ComparetheDiamond.com (formerly diamondgeezer.com) designers have spent the last 3 days designing this amazing ring. This unusual design will feature in the ComparetheDiamond.com (formerly diamondgeezer.com) Designer Showcase to be launched in April, where a stable of professional designers will feature their work & will be joined by the winner of the ComparetheDiamond.com (formerly diamondgeezer.com) Diamond Design Competition. The Designer Showcase will be a dedication to designer jewellery.